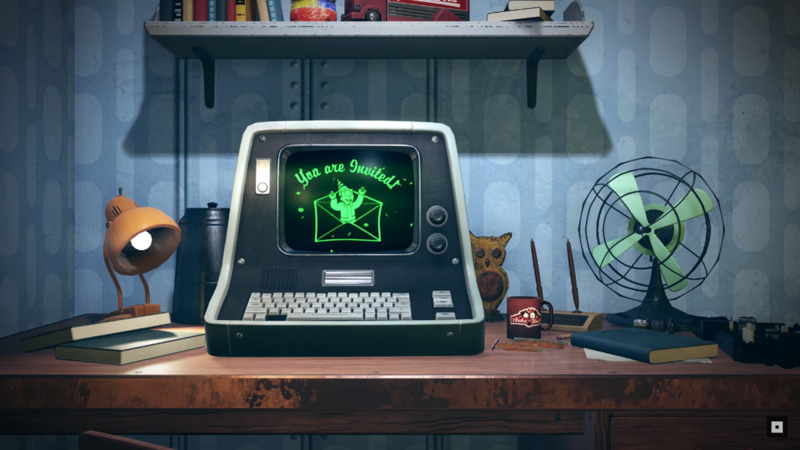 Fallout 76 may be an online survival RPG, but you can still count on a mainline campaign. While this isn’t a single-player game and can’t be played offline, you don’t need to squad up to move through the adventure. Just keep in mind that every human character you see is a real person, but the world still has plenty of AI-controlled creatures lurking around. She left secret instructions for you, and that’s kind of the jumping-on point for what we call the main quest. At the end of it, you launch the nukes. The nukes are a game system, but they are also part of the main story. I know [multiplayer] was a concern in our community, and it was a concern for me because I play solo a lot [in games]… With my current character, my plan was, ‘I’m walking out of the vault, and I’m going left. I haven’t been over there before and I don’t know what’s there. Let’s see what happens.’ I came across some super mutants and got in a big fight with them, completed a few quests, and found this one location outside of a pharmaceutical plant that seemed like an awesome place for a camp. It had a good view from up on top of a mountain. I figured not a lot of people could see me up there. I’ve been using that base camp to go off and do quests. If this playstyle works well after Fallout 76 launches, gamers may not be stuck feeling like they’re just playing another MMO. Bethesda claims it is aiming to surprise us all with a twist on the formula. The structures it will be putting in place will hopefully create a fun gaming experience for everyone. Fallout 76 launches on November 14, 2018 for the PlayStation 4, Xbox One, and PC. Be sure to preorder the game if you want in on the B.E.T.A,, which goes live in October 2018.